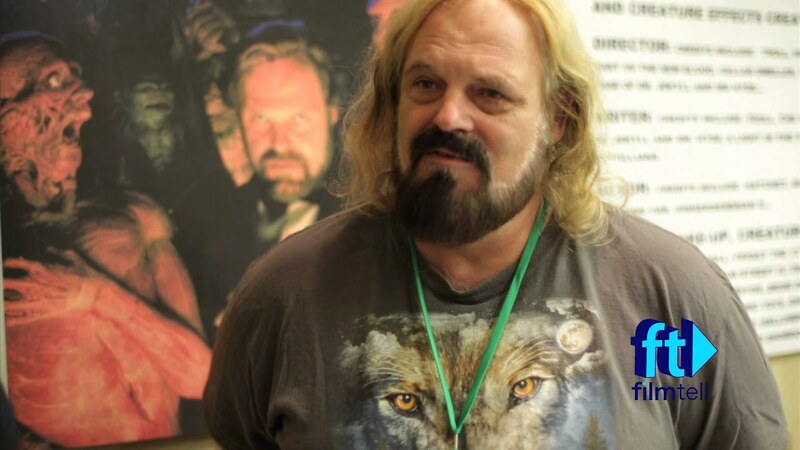 We are sad to report the death of legendary horror director and special effects make-up artist John Carl Buechler at age 66. John has sadly passed away after a battle with Stage IV prostate cancer and his wife recently set up a GoFundMe page to help pay for medical expenses . John had his feature film directing debut working on the Horror anthology film The Dungeon Master in 1984. His next film Troll would later indirectly inspire the cult film Troll 2. 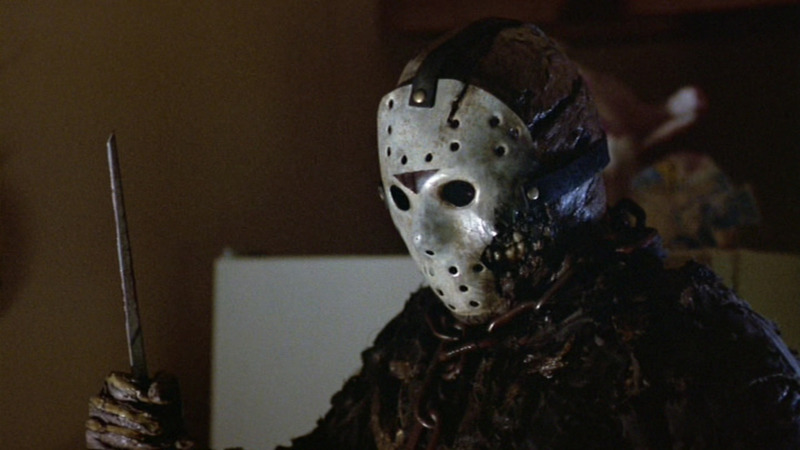 He is considered to be responsible for giving fan-favourite actor Kane Hodder his first proper film debut as the iconic Jason Voorhees. John went on to write and direct many more genre films up until 2006 including an entry in the Ghoulies franchise. 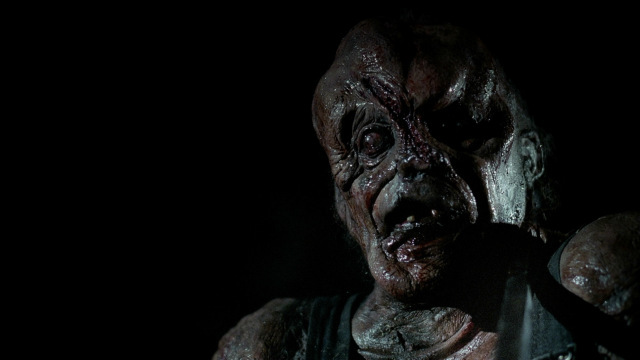 He worked with director Adam Green in 2006; creating the original make-up for the iconic horror villain ‘Victor Crowley‘ in the Hatchet franchise. 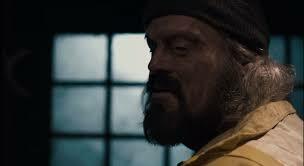 He also appeared in the film and it’s first sequel as the character ‘Cracker Jack’. He had many credits as a special effects makeup artist including Reanimator 1 & 2, Halloween 6: The Curse of Michael Myers, A Nightmare on Elm Street 4 – Dream Master, Freddy’s Dead – The Final Nightmare, Dolls, The Garbage Pail Kids Movie, Indiana Jones & The Last Crusade, Dolls, The Gingerbread Man & Piranha. Fans and colleagues have offered tributes on social media. 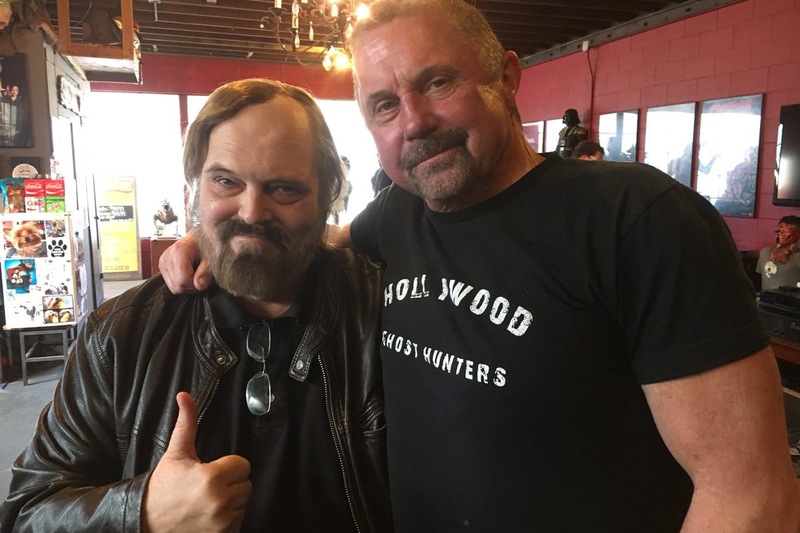 Just heard that FX master & director John Carl Buechler has lost his battle with cancer. I was fortunate enough to know and work with John over the years. He attended most of the Halloween conventions I put on as a guest and he, Brad Hardin and myself collaborated on a few pieces for my former mask company Silver Shamrock Novelties. The SIX mask and the New Blood bust were both made from his screen used molds. I do have one really funny story about John that I never had the heart to tell him. Back in 2004 when we went to his studio to interview him for the Halloween 25 Years of Terror documentary he was wearing sweat shorts. We set the shot up and he jumped into the director’s chair to be interviewed. When he did his balls slipped right out of his short shorts. The three of us all looked at one another totally mortified by what looked like two oranges in a plastic bag. How do you tell someone, hey you’re balls are hanging out!!??? We made sure to frame them out and continued on with what was hands down the most uncomfortable interview ever. John was a sweetheart of a man that loved monsters and make-up. He was humble and always had a smile on his face. I am sad to hear of his passing but happy he is know longer suffering. I will miss you my friend. Rest In Peace. Please help his family out with their ongoing medical bills if you can at the GoFundMe page. Check out some of our past Horror Interviews.